If you have any questions, please call ahead for specific regulations regarding pets, extra persons on site, tents on RV sites, handicapped facilities, etc. 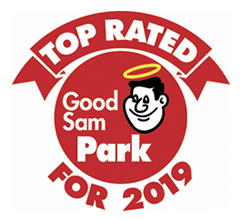 Top Rated Good Sam Park, 2019! Top 50 Campgrounds in North America! Come enjoy all that Chattanooga has to offer with easy access to interstates and local attractions! 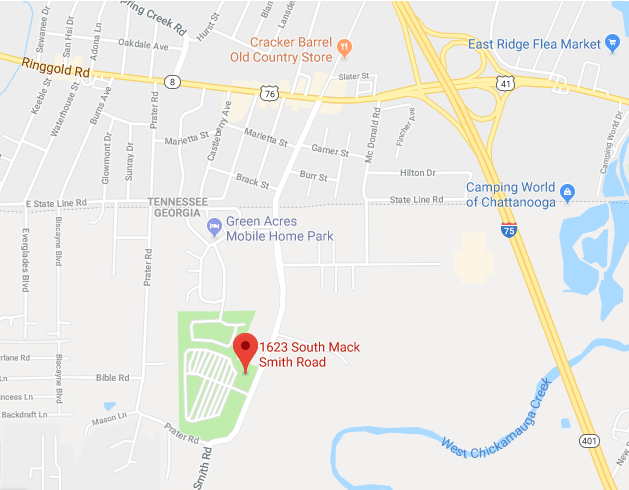 Closest I-75 RV Park to Chattanooga!